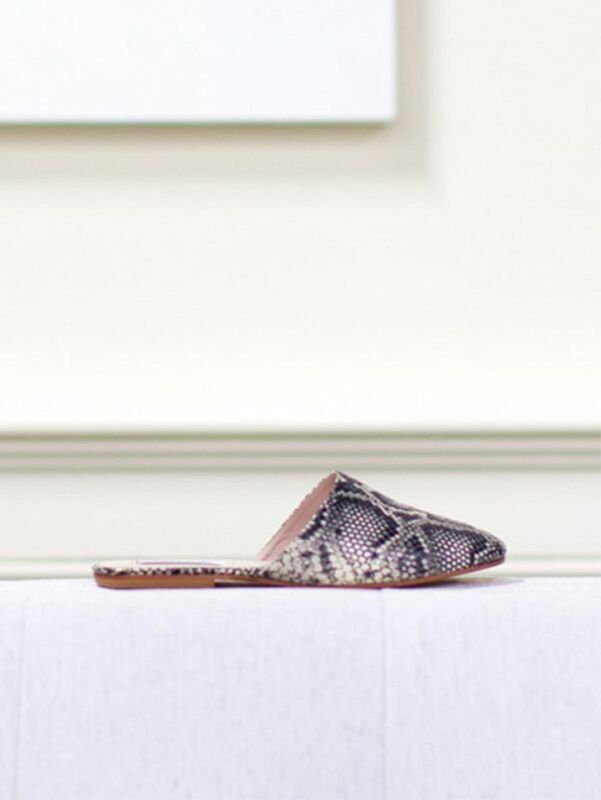 This Tuesday, we’re highlighting flat mules, the shoe trend that’s been on our radar recently. Why? Not only are the stylish slip-ons versatile and easy to wear when you’re on the go, they’re guaranteed to still be popular for spring. Get ahead of one of next season’s biggest footwear trends and stock up on these flat mules.